Arnhem Land’s rich military history will be preserved with the assistance of a $142 710 Community Recovery Fund (CRF) grant to preserve three war plane wrecks that were exposed during Cyclones Lam and Nathan. Restoration works will be undertaken by the Arnhem Land Progress Aboriginal Corporation (ALPA) and Bukmak Construction. The project began in Milingimbi as a Community Development Program activity and the grant will allow ukmak Construction to provide training and employment opportunities. The site will tell the Yolŋu story, encourage tourism in the region and create more jobs in Milingimbi. In January 2016, the Australian and Northern Territory Governments announced $5 million CRF for the East Arnhem communities and homelands most affected by Tropical Cyclones Lam and Nathan. 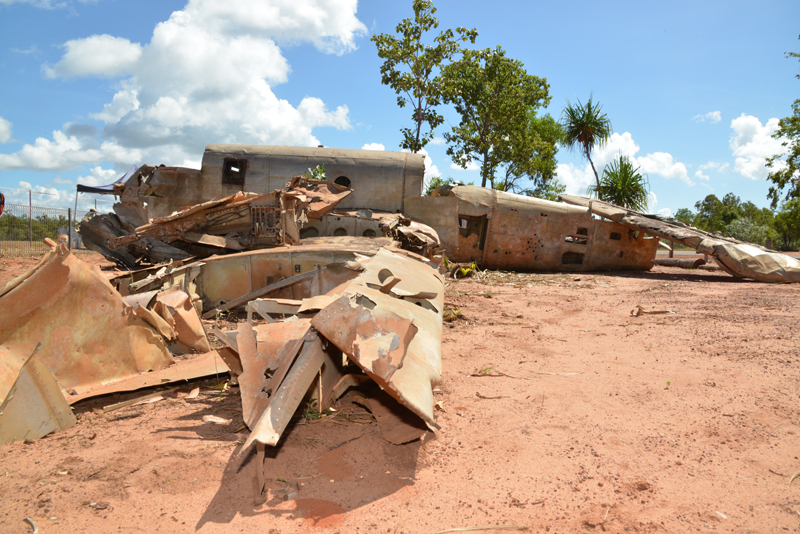 In addition to the preservation of the plane wreckage, more than $2.2 million has been allocated from the CRF fund to other projects in the Arnhem Land region.